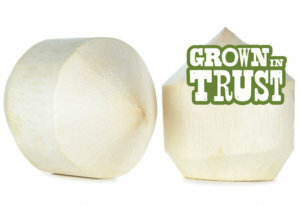 Thomas Fresh supplies fresh coconuts to retailers and wholesalers throughout Western Canada. 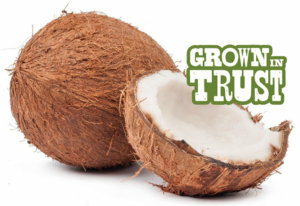 Quick cracked coconuts contain more meat than young coconuts. Meat is thick and full of flavour. Crack the coconut and use the meat to create shavings or chips. 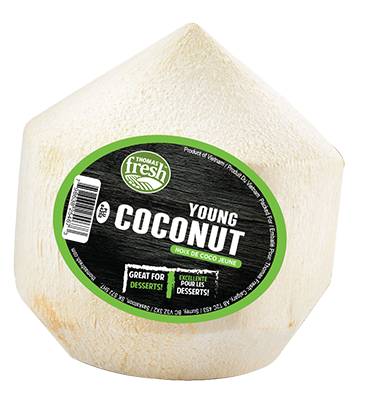 Young coconuts are recommended for drinking. Beyond the husk, they contain delicious liquid packed with nutrition. Drink coconut water straight from shell. Create coconut milk with a blender and water. 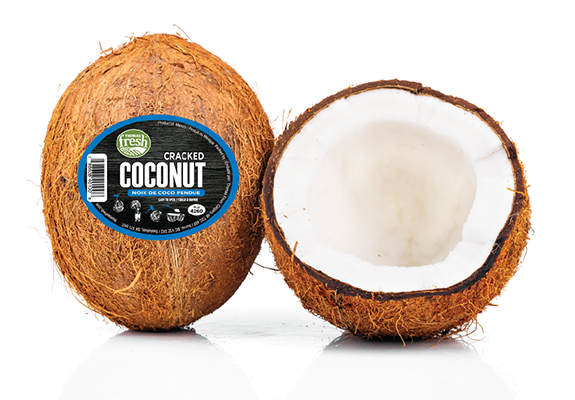 Coconut is loaded with good fats, fibre and iron. Many consider coconuts to be a superfood!